Hi Con, an even-handed piece, and the lessons you draw from it are spot on. 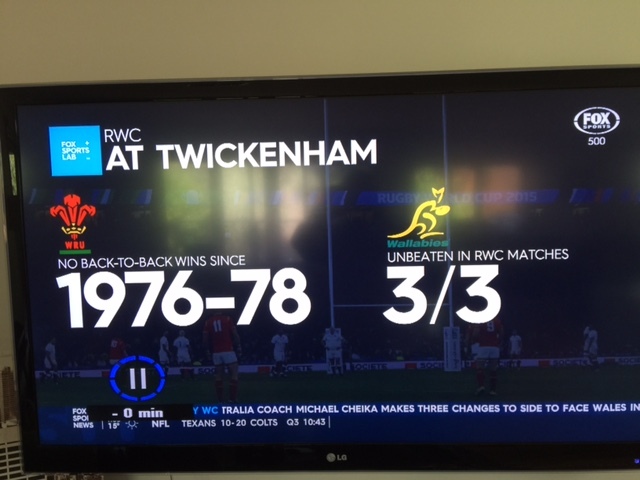 You’re right to point to the arrogance of the English approach before the game and even after it, where there a great deal of focus on Lancaster and selection, but precious little acknowledgement that the Wallabies simply outplayed England. There’s one thing I note in your blog, though, and I think it reflects this issue of English arrogance. You mix the terms Britain, the UK and England as if they were synonymous. They are not, and very definitely not when it comes to rugby. Not only do the English rugby team not represent Britain, they don’t even really represent all of England. Rugby union is the sport of a few in England, whereas in Wales (for example) it is a national passion. This disconnection with reality feeds the arrogance that lead to their humbling in this competition. Let us hope that they learn some of your lessons and play a better game next time. Thanks for your response Don and I appreciate you taking the time to clear things up. One question I do have though is that when Andy Murray plays tennis he is referred to as a Scot by the commentators but represents GB. Is this a case of sport by sport differs in how it acknowledges the country? I do also note that a lot of English take pride in Andy Murray doing well. 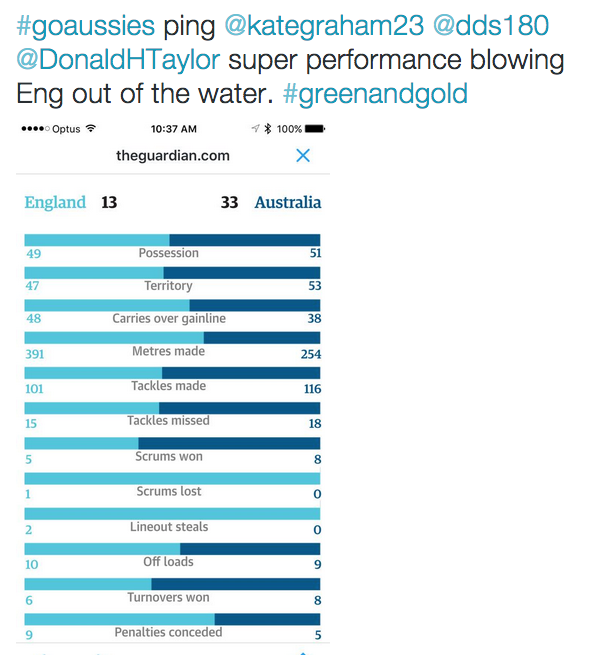 Is it because more English follow Tennis than they follow Rugby ? My point was that whether it is UK or GB, there was a lot of arrogance expressed across the board.